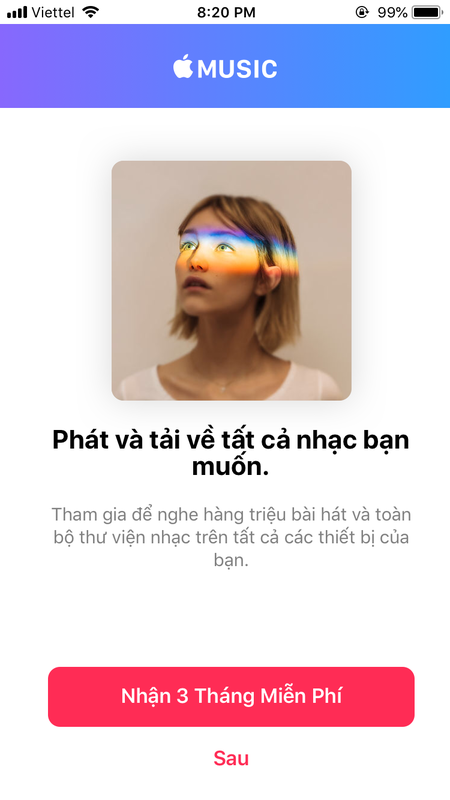 (In summary it recommend me to join Apple Music. (I changed my language to English so you guys could understand but it doesn't change here) ) I can't play it directly but I CAN if I choose a song before or after it, then hit "next" or "back" to go to it. Re-sync the song after changing something in the tag of it (album name, song name, artist name,...). Re-sync the song after changing the album cover. Turn off Show Apple Music in settings. Re-sync the song with wifi off on computer. None of these works except (3). But I think it's just lucky since I have tried it again to see if it's the way to fix this kind of problem, but the other times it failed. 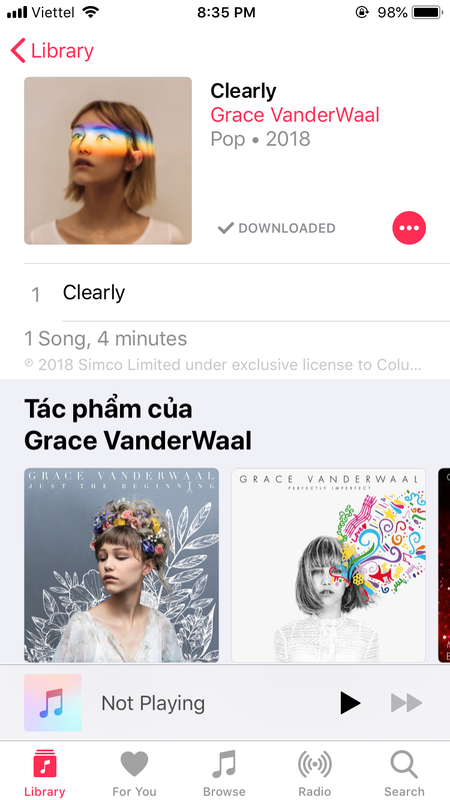 Actually this problem happened to one of my song before and I fixed it somehow, by changing the album cover to make it become a new song on my music library (like what I did this time), if I remember correctly. Other songs on my iPhone don't have it next to the album cover and they play fine (The cloud still keeps appearing and disappearing really quickly sometimes). And why does it show on this song anyway? So what am I to do to fix this kind of problem? Browse other questions tagged iphone itunes music apple-music music.app . How can I quickly play the selected song in iTunes, without playing the rest of the album? Can I change “All Songs” order in iPhone 4s Music app?